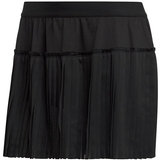 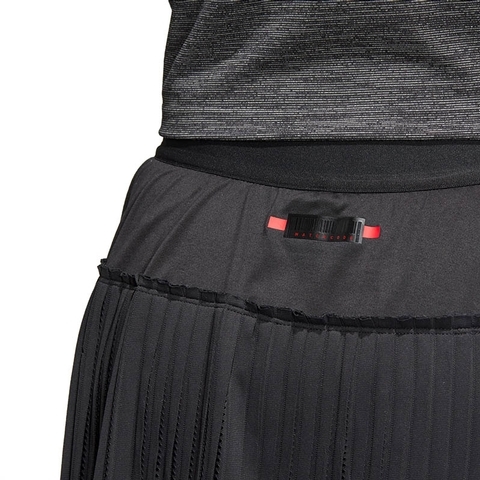 Elevate your game in a tennis skirt that targets high performance. 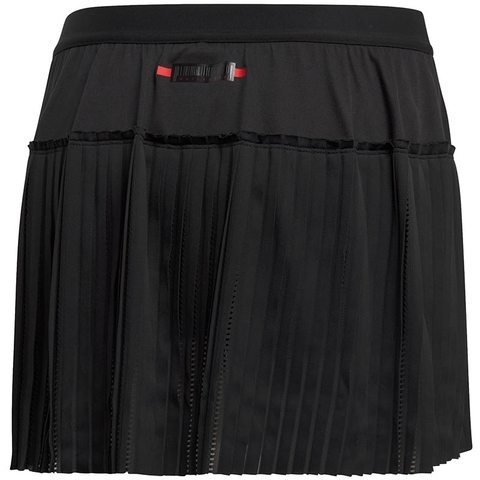 It's made from soft fabric that channels moisture away from your skin to keep you dry point after point. 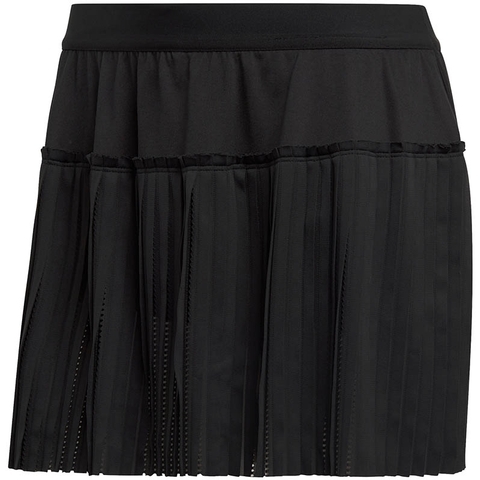 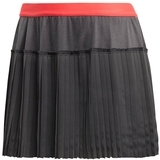 Incorporating pleats with a raw-edge hem, its clean, casual design allows it to take centre stage on and off the court.